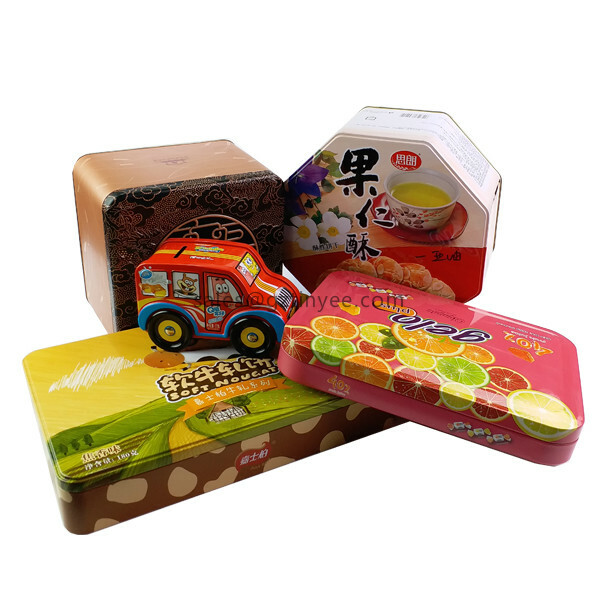 --Multi-function: you can keep them as a basic storage container for various items, such as gift tin box, jewelry tin box, coin storage tin box,lunch tin box and funny play card game box. 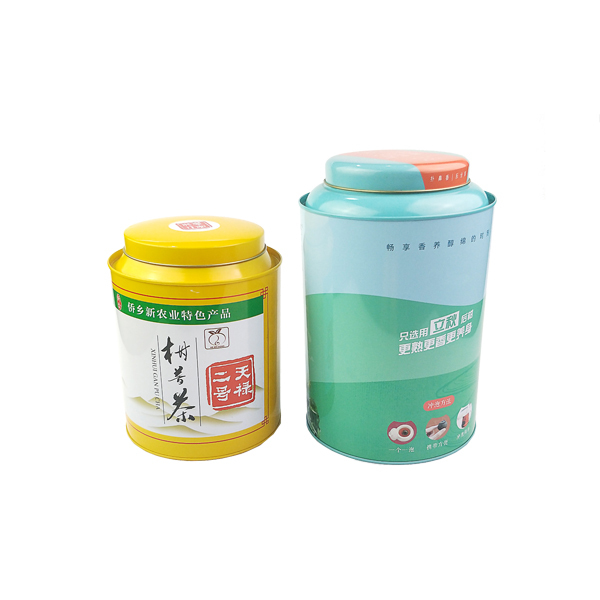 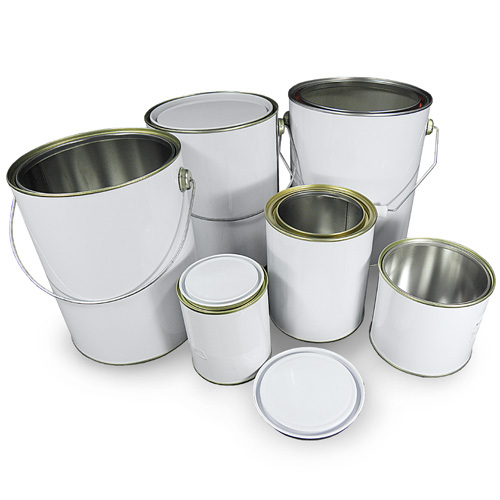 Key words: tin box, tin bucket, promotional tin box, coin tin box. 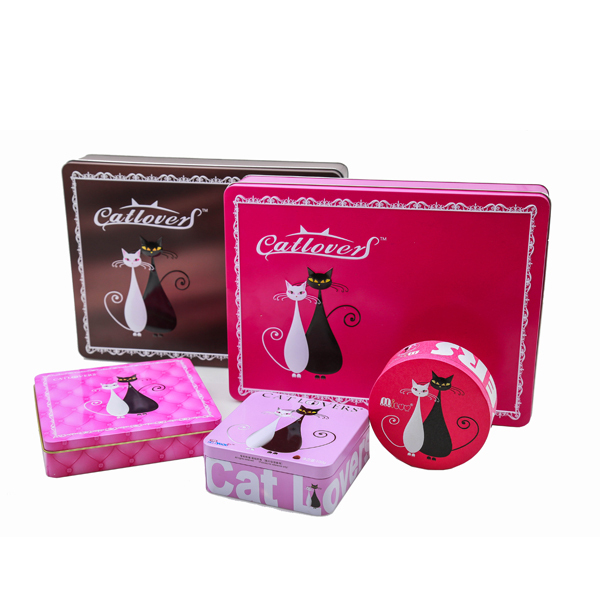 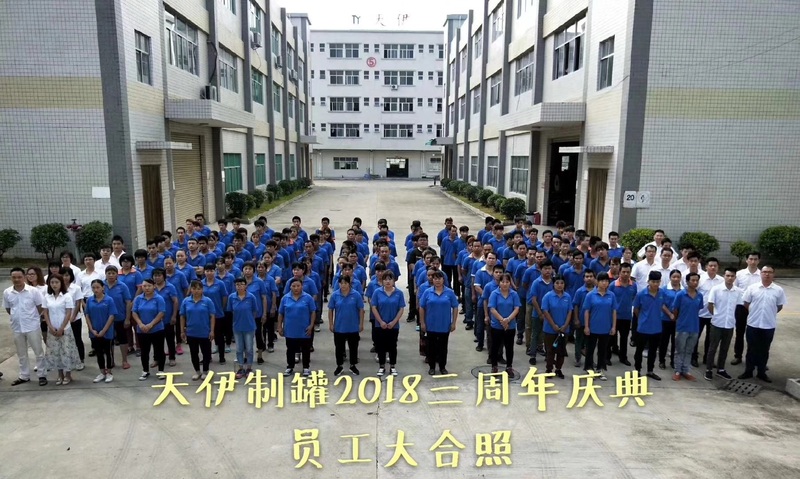 Successful gift and promotional tin cases are listed below,if you have custom requirement of tin box,please feel free to call +86 13302258526 or send email to sales@gztinyee.com.